"I've never had such a creative period. 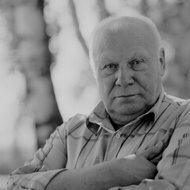 I seem to be led by some kind of force which dictates what I should do, and which instruments I should choose", says the composer Vytautas Laurušas, whose ample and diverse output of recent years range from song cycle for early music ensemble to symphonic music (Symphony of Prayers, concertos for cello, clarinet, voice). Laurušas has not lacked creative energy even when various organizational concerns frequently 'restricted' the time set aside for composing. For many years he has been director of the Lithuanian National Opera and Ballet Theatre, chairman of the Lithuanian Composers’ Union, rector of the Lithuanian Academy of Music. Making his debut in the mid-sixties with the works written in the then obligatory style of "soviet romanticism" (such as the vocal cycle for tenor, Waves, which was much admired by Shostakovich at the time), he developed to become one of the first Lithuanian composers who tried keeping pace with the current music tendencies – dodecaphony, aleatory and sonorism. Among the most indicative pieces of Laurušas' early work are the poem for male choir Voices of the Night (1969), Sonata for Violin (1977), String Quartet No. 1 (1979), cantata Burning Night for soprano and string quartet. Vytautas Laurušas (b.1930) graduated from the Lithuanian Conservatory (present Lithuanian Academy of Music) in composition under Prof. Julius Juzeliūnas in 1956. 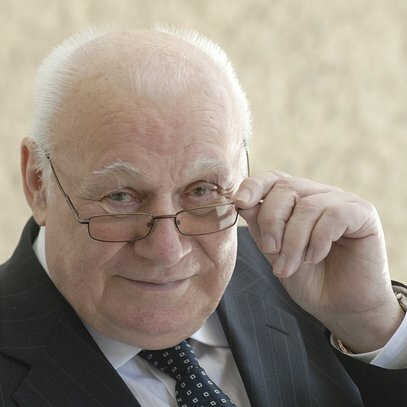 In 1963-75 he held the position of the artistic and administrative director of the Lithuanian Opera and Ballet Theatre. 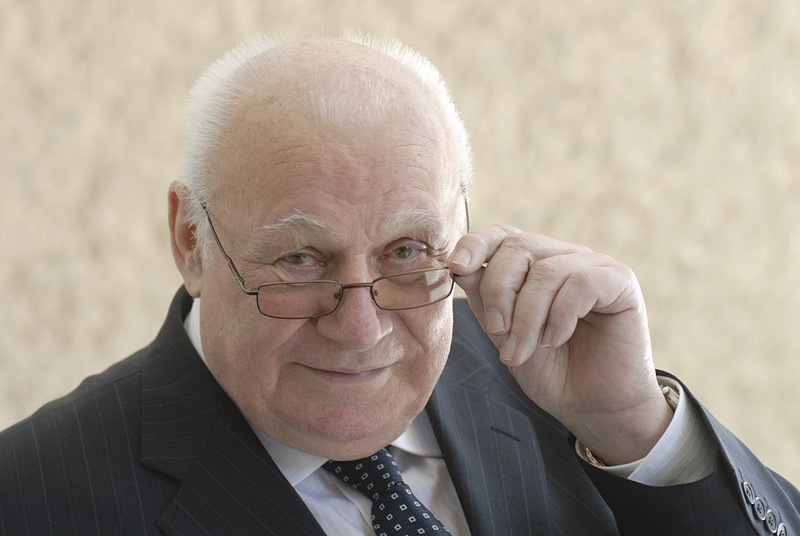 In 1971-83 he was a chairman of the Lithuanian Composers' Union. 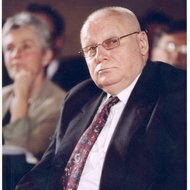 In 1983-94 - the rector of the Lithuanian Academy of Music. Since 1994 he has been a Professor at the Composition Department of the Lithuanian Academy of Music, and since 1996 - a chairman of the Music Fund ot the Lithuanian Composers' Union. 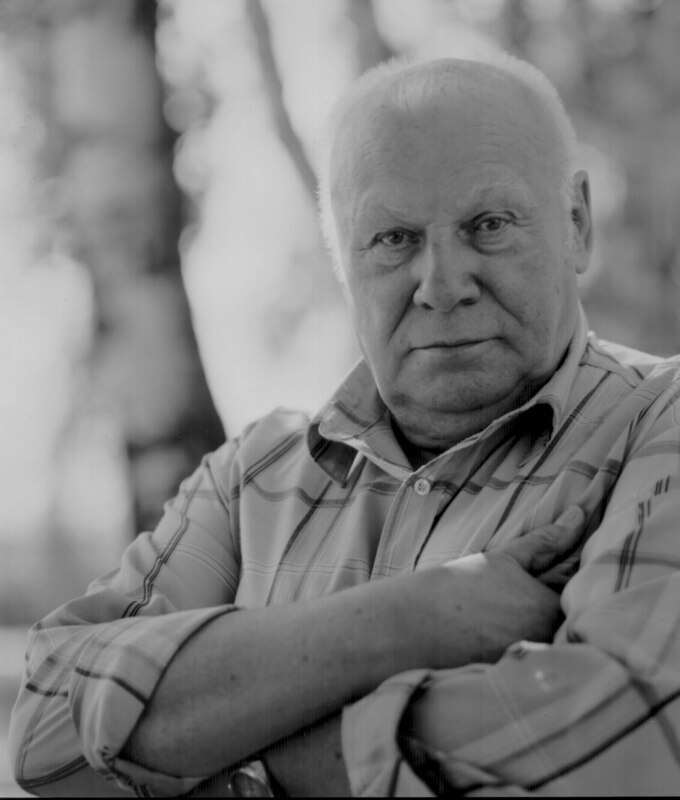 He was awarded the second prize at the Moscow Competition of Scenic Music for his opera 'Stray Birds' in 1988 and the Lithuanian State Prize in 1980. 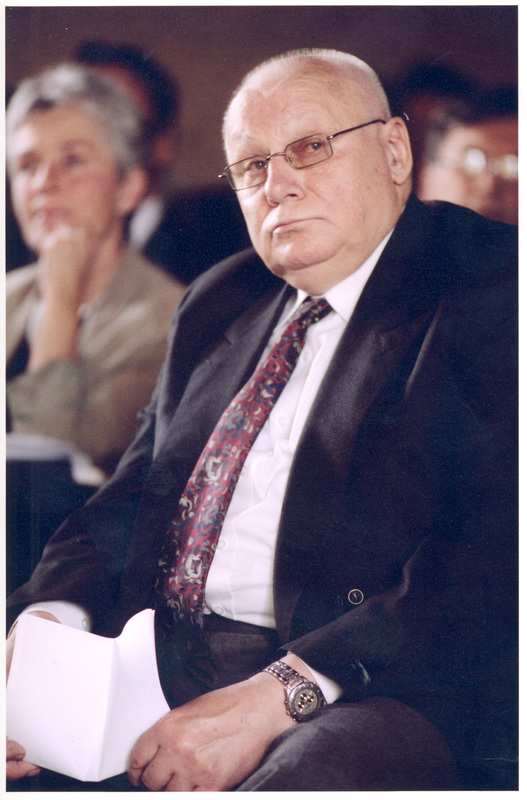 In 2003 Vytautas Laurušas was honoured with the Lithuanian Grand Duke Gediminas Officers Cross Order and the Lithuanian Government Award; in 2005 he became a laureate of the Lithuanian National Award. His music has been performed at various festivals and other events in Lithuania and abroad, such as Gaida (Vilnius, 1994, 1995, 1996, 1999, 2001, 2002, 2003, 2006, 2009), Marių klavyrai (portrait concert, Klaipėda, 1997), Making Music Together (portrait concert, Boston, 1988), Lithuanian Music Days in Munich (1988), Edinburgh Festival (1988), Karaganda Festival (1989). The creative career of Vytautas Laurušas could be divided into three periods. The first period stretches from 1956 to 1969. Works of this period are written in a traditional late romanticist style. The second period begins with the Voices of the Night (1969) and fully forms in the Sonata for violin solo (1977). This period spans over several decades and is characterized by the use of newer compositional techniques - dodecaphony, aleatoric, sonoristic composition. The third period become distinctive during the last decade of the 20th century. This period synthesizes the first two styles. Here the composer views the musical tradition from a new angle. However, what unite all three creative periods - it is the expressiveness, emotional intensity, and contrasts of his music. 'In the creative work I am drawn to dramatic tension, tragic collisions, and sharp conflicts', Laurušas says. Contrasting musical worlds in his works are marked with some theatrical gestures, are often closely related to specific images and experiences.